National Curry Week is upon us from 10th-16th October. 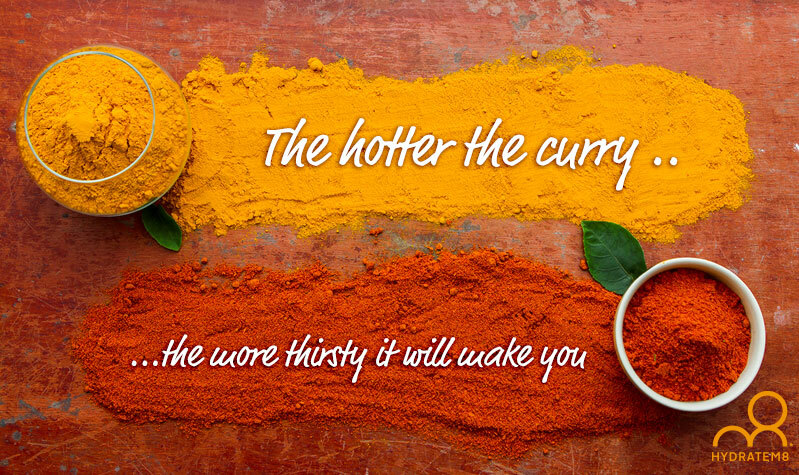 Have a thirst or desire for a curry? It was only in 2012 that Chicken Tikka Masala got knocked off the top spot for ‘Britain’s Favourite Dish’. Who would have thought that the cheap Indian meal that we all rushed for after a Friday night in the pub would have surpassed a Sunday roast! 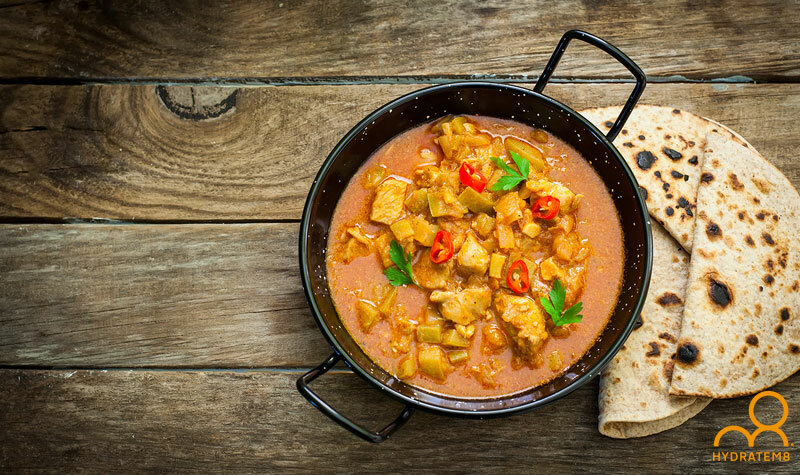 Thirst here is the operative word – curry by nature, even the mildest version, will cause dehydration in the body, due to the effects of the various but relatively pungent spices included in this much-loved dish. The hotter the curry, the more thirsty it will make you, particularly those that don’t have a coconut milk or creamy base. A vindaloo or a phall (may the lord help you!) will have your tongue desperately reaching for the water by your bedside! This, of course, is particularly a macho male trait – the ladies amongst us would prefer a more genteel approach than sweating over your food! When eating curry, either in a restaurant or as a takeaway, or even made by your own fair hands, it is imperative to hydrate your system. 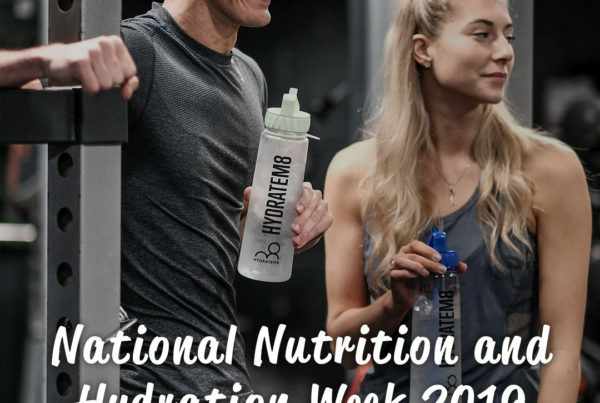 The Asian population (whether it be India, Pakistan or other parts including the Far East) will drink a water-based hydrator during a meal, such as chia tea, and end the meal with a yoghurt, coconut milk or buttermilk drink, such as a lassi, usually with a fruit such as mango. The classic scenario generally tends to occur 2-4 hours after you have consumed your favourite curry. Hydrating throughout the meal is important, but more so at the end of the meal and the few hours after, when the real dehydration commences as your body cries out for it, and your digestive system starts to use up all its energy in breaking down the content of what you have just consumed – usually the wee small hours of the morning, if you have eaten curry for dinner. 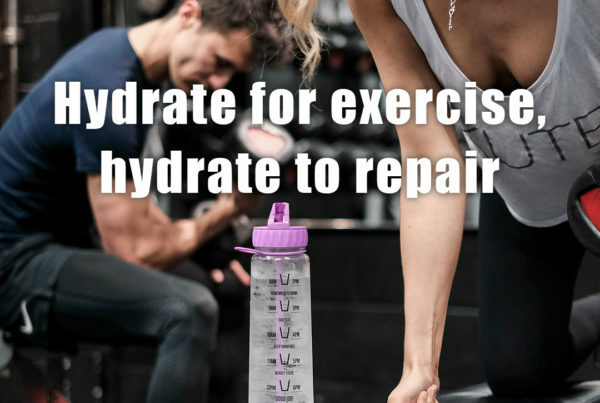 Hydrate8M has the perfect answer! With the uniquely styled bottle markings reminding you to hydrate, you can ensure that you don’t dry out and that you are replacing the all-important electrolytes that your body needs. Even better, put it by your bed and all you have to do is reach out and grab it when you are woken up several times with your mouth begging for a drink in the middle of the night! Better than knocking over a whole glass of water when you are desperate! 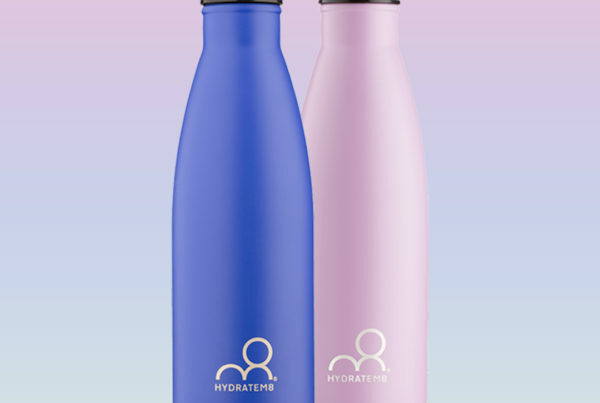 If you dine out and bring home the leftovers to eat the next day – keep the HydrateM8 water bottle handy!